These are sick, twisted evil men. Brace yourself. 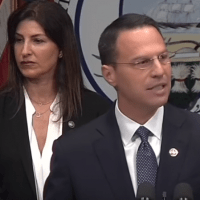 (Andy Sheehan – CBS Pittsburgh)The long-awaited state grand jury report into sexual abuse in six Pennsylvania dioceses, including Pittsburgh and Greensburg, has finally been released.